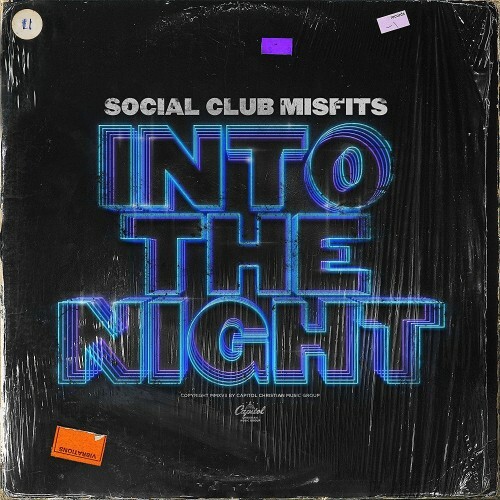 Social Club Misfits is back with their brand new studio album INTO THE NIGHT. 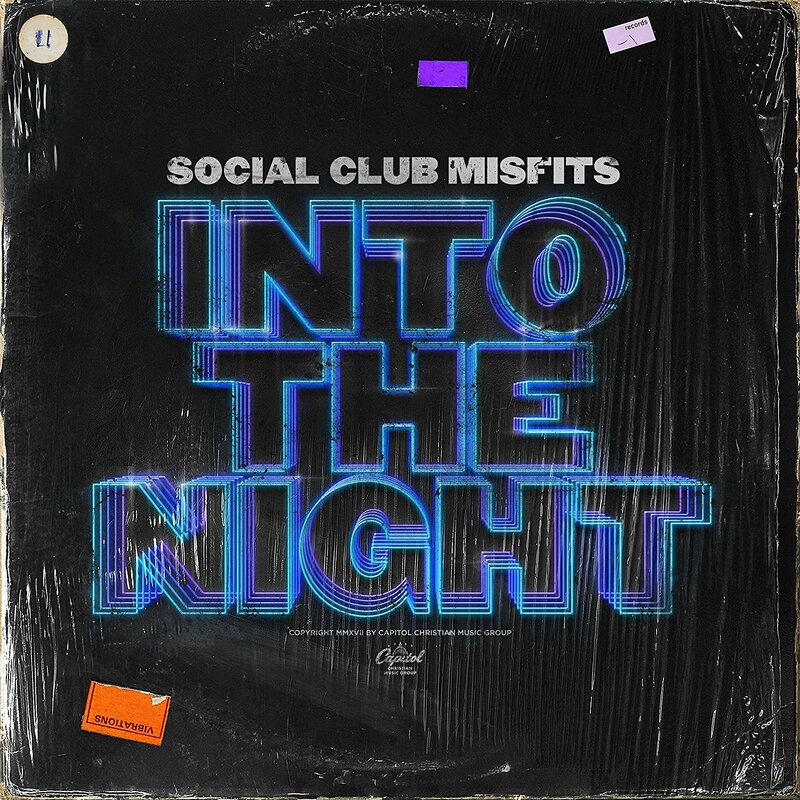 With 13 tracks, and several special features from artists such as Danny Gokey, Jordin Sparks and Tauren Wells, INTO THE NIGHT picks up right where the hip-hop duo's last release, 'The Misadventures of Fern and Marty,' left off. Fans can expect the innovative beats and witty rhymes that the Misfits have become known for, on tracks like 'Lucky,' 'Dive,' and pop-anthem 'War Cry,' but they can also expect to hear some exciting new sounds as the band explores more of their Latin heritage for the first time in 'Tuyo' and 'Solo.' Marty and Fern share, 'We wanted to make an album that really embodied who we are and what we believe in. This album is about being a light no matter where you are in life. We approached every song with this idea to challenge the stereotypes of what a 'Christian artist' is supposed to be.' The genre-hopping, high energy, album, INTO THE NIGHT, releases everywhere on February 9, 2018.